Submitted by drogon on April 12, 2015 – 12:12pm. Is it just me or do others have odd names for their bread. 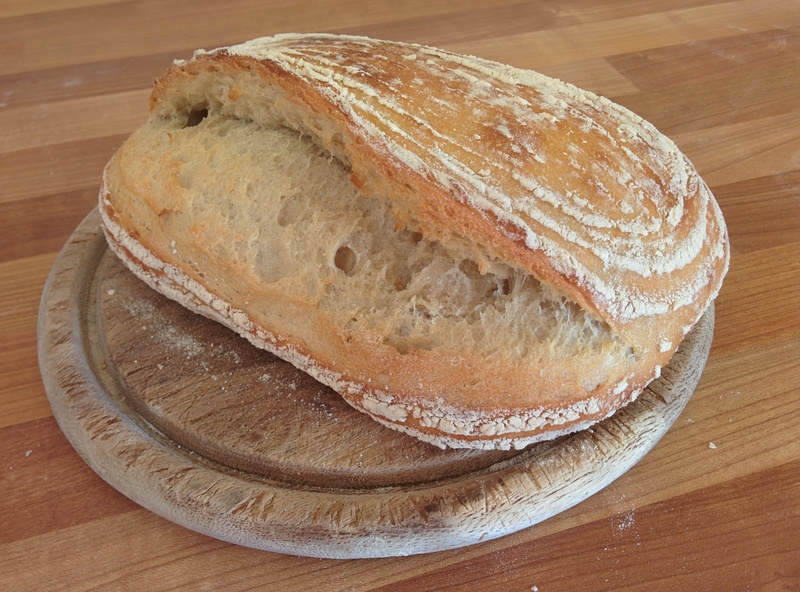 I make these once or twice a week – just a white flour sourdough loaf. Seems to go down well. « Oven spring for high percentage rye bread?